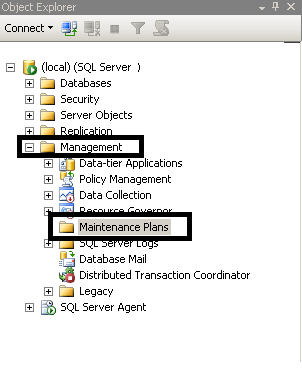 Step 1: GOTO the machine on which SQL Server is installed. 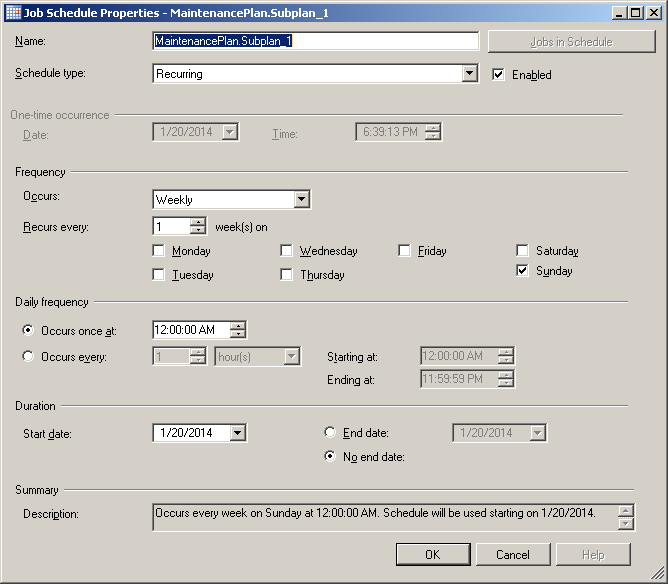 Step 6: Click on the calendar icon next to the Schedule field. Change the frequency according to requirement. 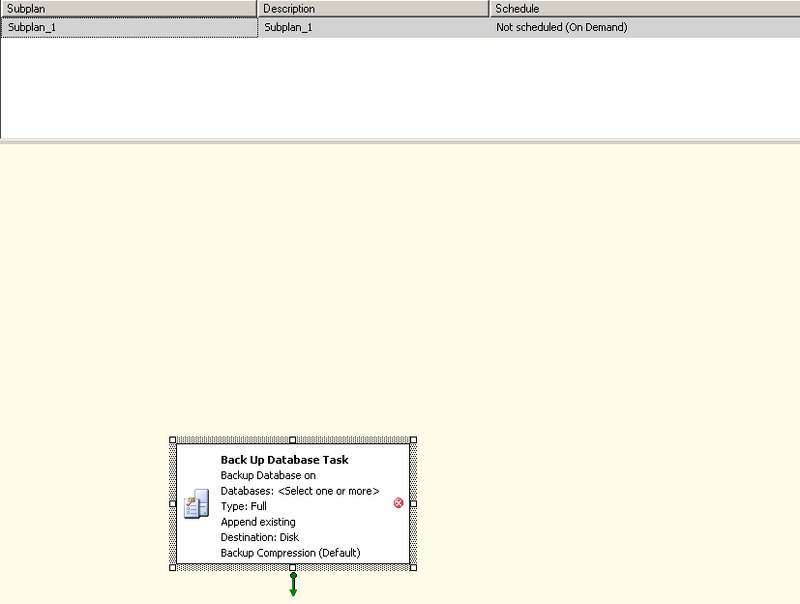 Step 10: Specify the databases to back up. 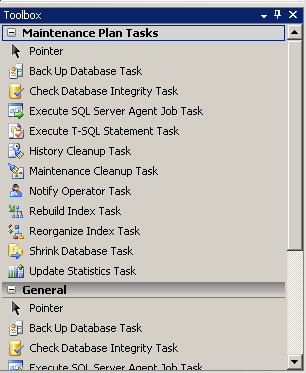 You can click on “All user databases“, or select specific ones using the “These Databases” option. 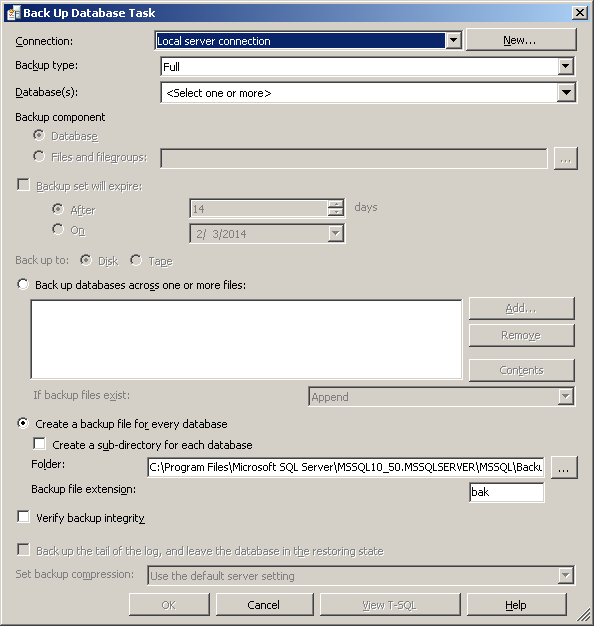 Select a location for the backup files.